Harman staff is committed to developing the whole child. We strive to create a balanced learning experience including the arts, outdoor education and collaborative problem solving. At Harman, we promote the 3Rs: Be Respectful, Be Responsible and Build Relationships. 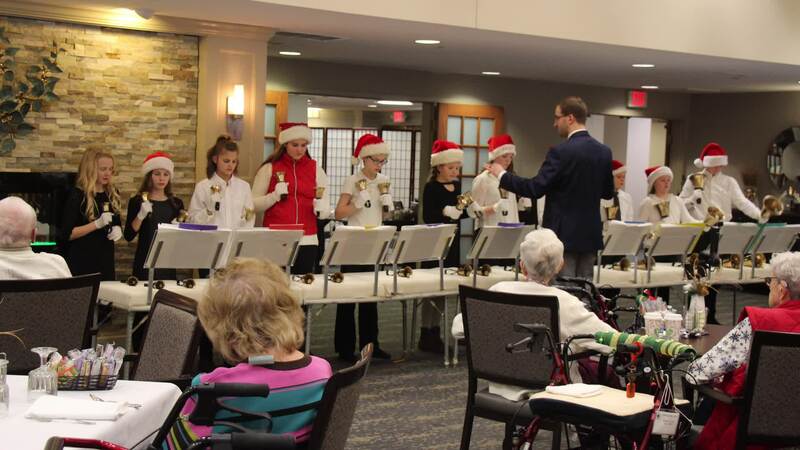 The Harman Handbell Choir toured the Oakwood community, spreading holiday spirit Dec. 5. 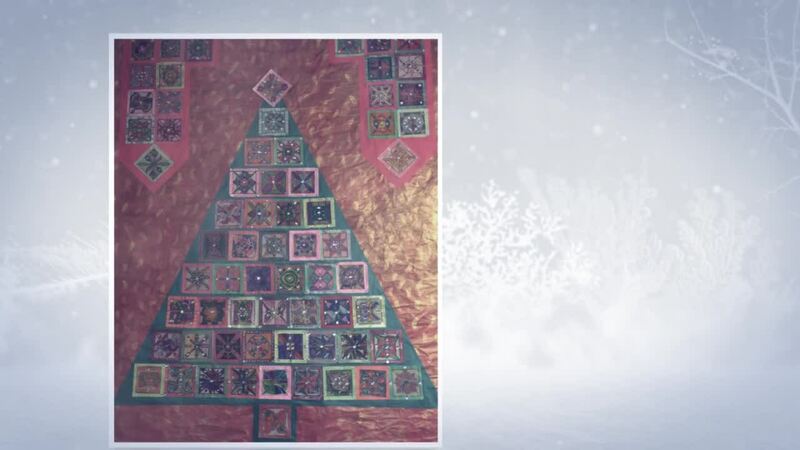 Each year, Harman School students, with the instruction of Art Teacher Susan Kuntz, create beautiful wall banners to decorate for the annual Holiday Concert. Following the concert, the banners are donated to St. Vincent to bring holiday cheer to the shelter. Here's a look at the process and finished projects. Harman Principal Sarah Patterson is offering "Principal Tours" this school year. This opportunity includes a guided tour and and the chance to see the school day from a student's perspective. While students will be present in the buildings during the tour, participants will not be interacting with students, just observing. Each hour-long Principal Tour can accommodate up to 10 guests and will be filled on a first come, first served basis. All guests must RSVP prior to the scheduled tour. Tour dates for this year are: Thursday, Feb. 7, 2019 9:00 a.m. and Tuesday, April 16, 2019 1:30 p.m. If you would like to participate, please RSVP to Brenda Casterline at casterline.brenda@oakwoodschools.